There are some industries that make complete sense of having the office set out in the grounds of the house, or arden if they are not so extensive. Obviously there are many that cannot be run out there. but when t comes to admin, design, arty and crafty businesses, then the world is your oyster and time is grab that is now. Some of the office designs these days are fantastic, spacious and very airy. 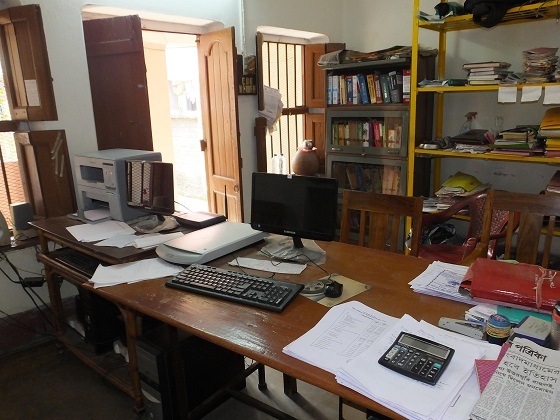 One that I saw very recently belonged to a very historic heritage property and it was a fully functioning press office for the reporters and journos during their visits to make a change from trying to do everything on the hoof! With lighting, power and heating this large shed did rather resemble a swiss chalet and was a comforting sight in the wooded area, on a cold damp afternoon. The coffee machine was just a nice extra as was the superb internet connection.